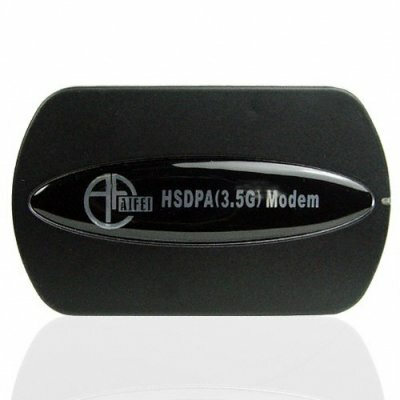 Successfully Added High Speed 3G USB Modem - EDGE and HSDPA to your Shopping Cart. Never be caught without a high speed connection again with this lightning fast 3G USB modem. Gone are the days of sub dial up speeds welcome to the future, this quad band (including EDGE) plus HSDPA modem is capable of speeds of up to 7.2Mbps on some networks. Simply plug in via USB, install a simple driver, insert your 3G compatible SIM card and you're ready to surf- easy as that. Take your internet with you, on the road, in the office, worldwide -wherever there is cell coverage. This is the most portable 3G modem we've seen to date and it's ready for you at a splendid wholesale price straight from Chinavasion.